The actress still feels confident that she will become a mother one day. 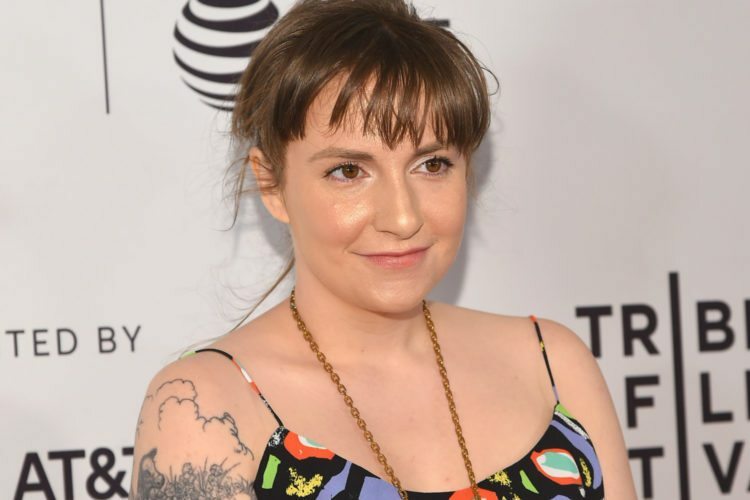 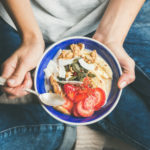 Lena Dunham has talked extensively about her struggle with endometriosis, and now the former “Girls” star has revealed she underwent a hysterectomy to try and end her pain. 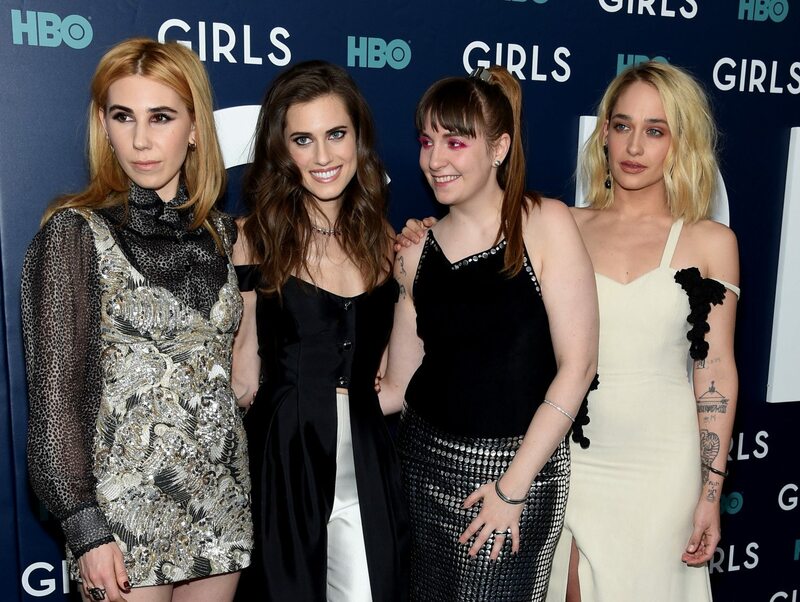 In 2016, Dunham announced she would need to take a break from promoting her hit HBO series “Girls” due to the condition. It’s been months since her procedure, and Dunham said she has not given up on the idea of motherhood.